There are houses that instantly make you feel welcome and spaces that seem to transport you into a different place the moment you step inside. In this three-storey house, you won’t just be at ease, you’ll also feel like you’re living inside a magical storybook. “I call this house the Bed and Breakfast house because it looks and feels like that. In a city where almost all the newly built homes are modern in style, this one is different because it’s distinctly a country house,” says interior designer Cathy Cena-Yambao. 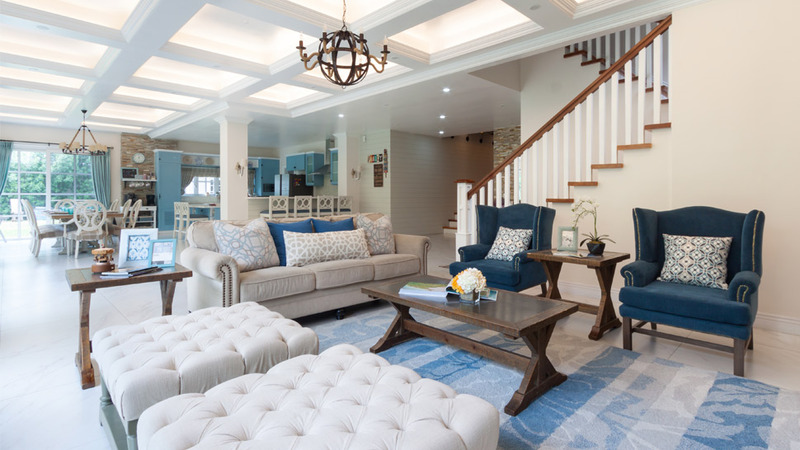 Together with architect Suzette Chua-Caringal, Cathy and the owners meticulously worked on this dream home—from going through the design process to polishing the final look.